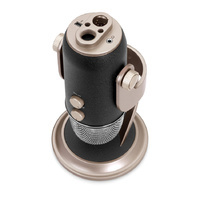 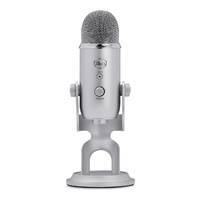 The Yeti Pro is the first USB microphone to combine 24 bit/192 kHz digital recording resolution with an analog XLR output, making it one of the most advanced and versatile multi-pattern USB microphones available. 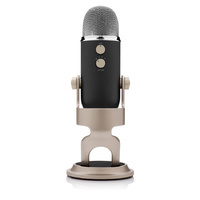 If you are an amateur recording artist, or even an experienced record producer, you will not be disappointed with the performance and quality that the Yeti Pro provides. 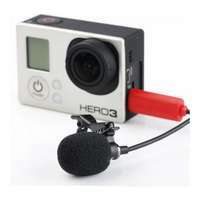 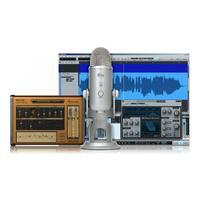 Be blown away by the amazing recordings you can create, with the best bang for buck value you can get! 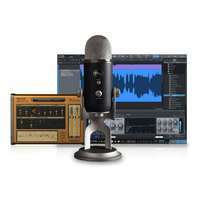 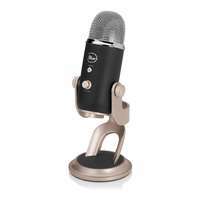 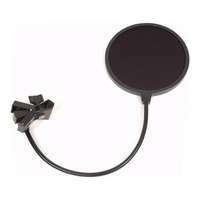 This is your best bet within the same USB Mic price range! 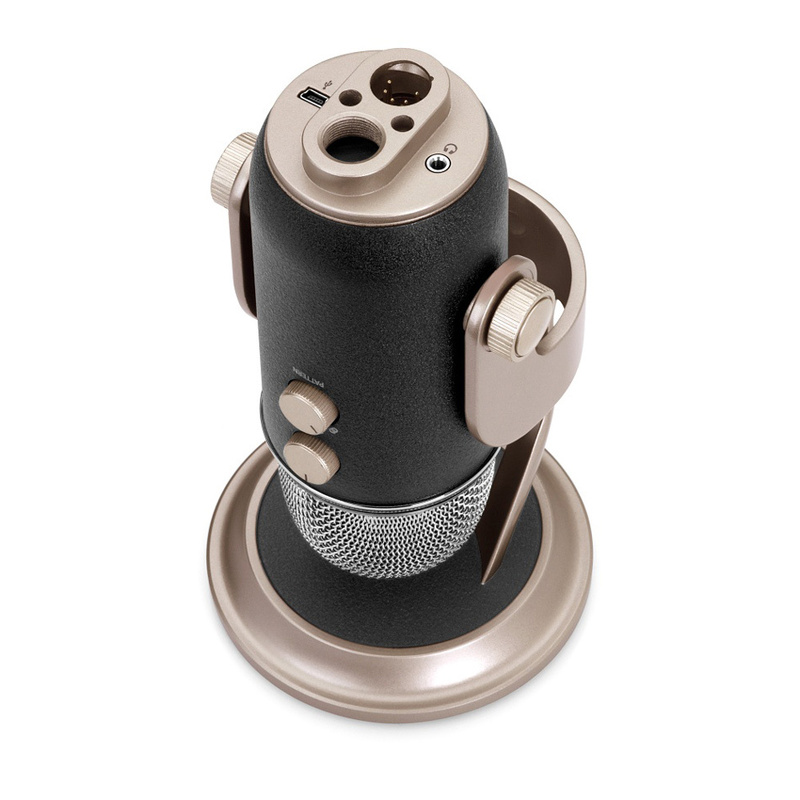 The Yeti Pro is the first USB microphone to combine 24 bit/192 kHz digital recording resolution with an analog XLR output, making it one of the most advanced and versatile multi-pattern USB microphones available. 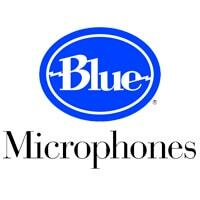 Retaining the three proprietary Blue® capsules and four different pattern settings that are a feature of the original Yeti, Blue® microphones have included even more on the Yeti Pro. 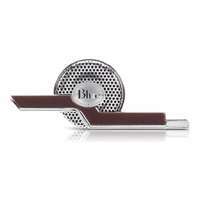 The revolutionary design has the addition of a separate analogue circuit for the XLR output which permits the mic to be connected to external pre amps and mixers. 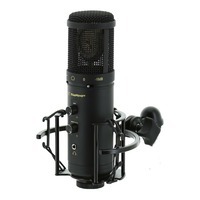 Now, in conjunction with the high quality A-D converter the Yeti Pro is the complete tool for creating amazing recordings, either directly to your computer OR through your wonderful outboard gear. 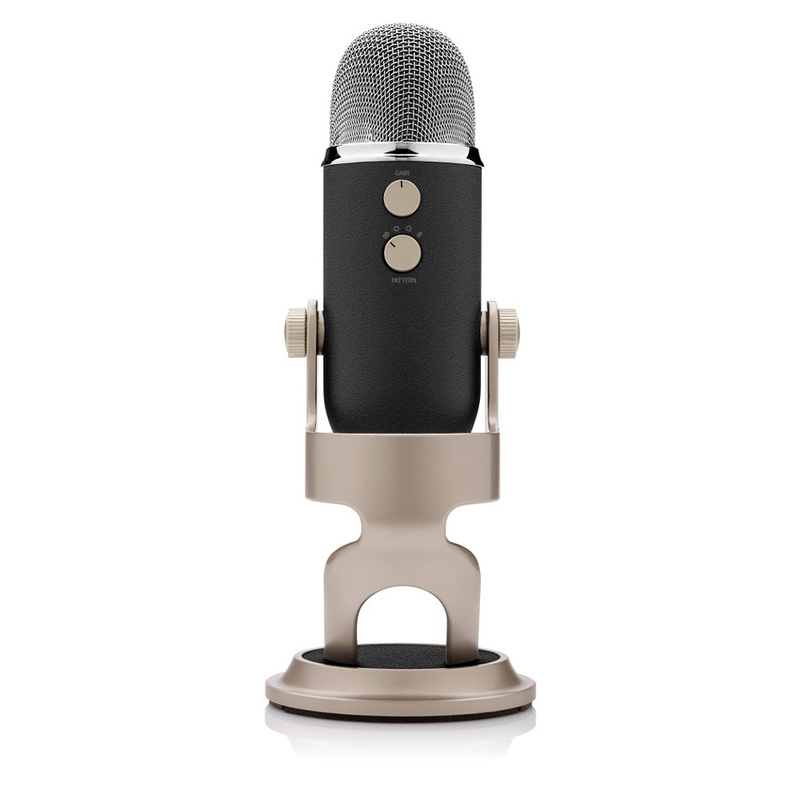 With exceptional sound and performance, the Yeti Pro can capture anything with a clarity & ease unheard of in a USB microphone. The Yeti Pro features Blue®'s innovative triple capsule array, allowing for recording in stereo or your choice of three other unique patterns, including cardioid, omni-directional, and bidirectional, giving you recording capabilities usually requiring multiple microphones. 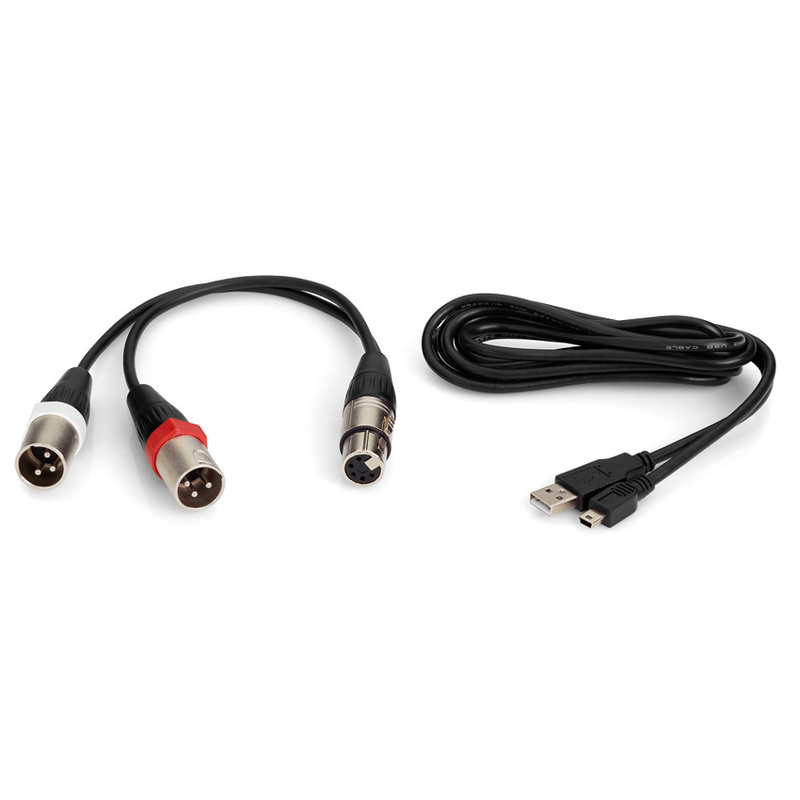 The Yeti Pro utilizes a high quality analog-to-digital converter to send incredible audio fidelity directly into your computer, a built-in headphone amplifier for zero-latency monitoring, and simple controls for headphone volume, pattern selection, instant mute, and microphone gain located directly on the microphone. 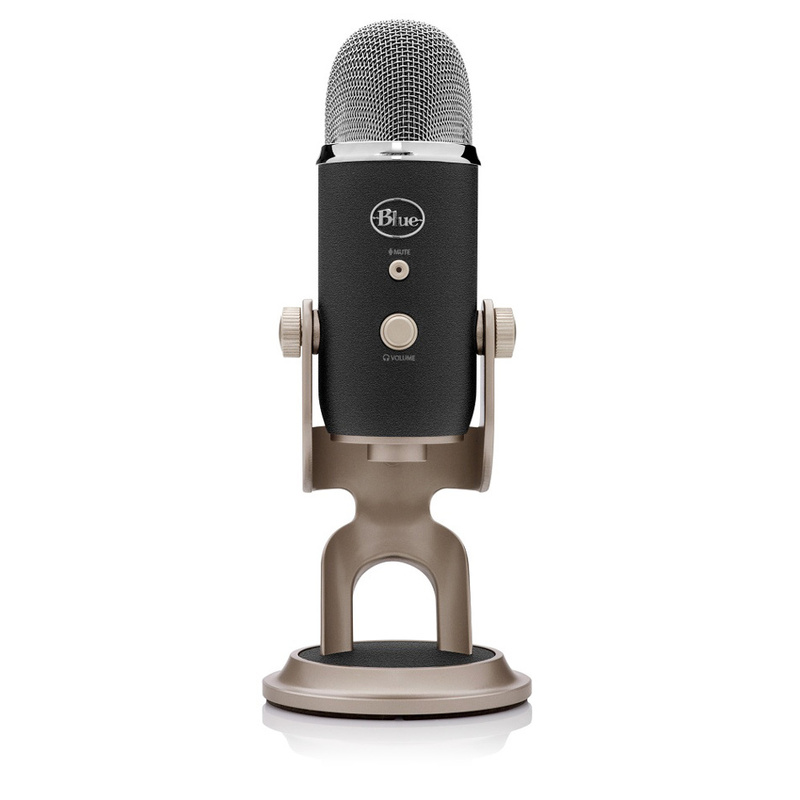 There are no drivers to install - simply plug the Yeti Pro into your PC or Mac, load up your favorite recording software, and record something amazing.